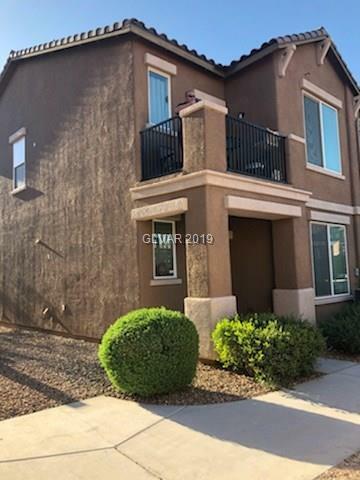 Newer Townhouse with 2 large Bedrooms, Upstairs balcony, granite countertop, downstairs laundry, including spacious 2 car garage! This is priced to sell! Directions: From -15n, Exit Craig Rd, Pass Nellis Blvd. Make First U-Turn Back To Craig Rd. Right Onto The Cliffs At Dover Community.